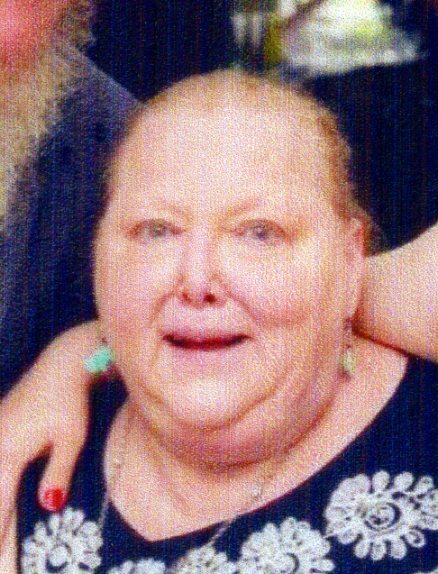 Donna L. (Hrabovsky) Mohan, 64, of Parks Township, passed away Sunday, January 20, 2019 at her home. She was born March 10, 1954, in Natrona Heights to the late Paul and Louise Davis Hrabovsky. Donna retired as a Lab Technician in 1993 from Allegheny Ludlum Research, Brackenridge. She enjoyed crocheting, reading, gardening, knitting, horse back riding and training therapy dogs. Donna is survived by her two daughters, Rebecca L. (JoAnna) Mohan-Gonzales, of Dunedin, Flroida and Alexandra D. Mohan, of Parks Township; and by her siblings, Paul (Pam) Hrabovsky, of Rural Valley, Pam Lawrence, of Tionesta and Wayne (Karen) Hrabovsky, of Glenshaw. In addition to her parents, she was preceded in death by her husband, Michael J. Mohan on June 14, 2009. Friends will be received on Friday from 5-8 PM in the Cicholski-Zidek Funeral Home, Inc., 1522 Carlisle St., Natrona Heights 724-224-8688, where a celebration of life service will be held on Saturday at 10 AM. Officiating will be the Rev. Harold Mele. Burial will be private. In lieu of flowers, contributions in memory of Donna may be made to the Orphans of the Storm, 11878 PA-85, Kittanning, Pa. 16201 or to the American Cancer Society, 320 Bilmar Drive, Pittsburgh, Pa. 15205. To send an online condolence please visit www.cicholski-zidekfh.com.